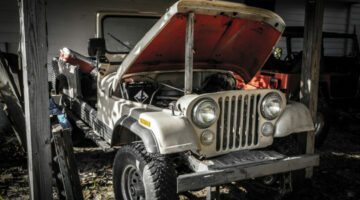 Thinking about restoring or rebuilding a Jeep? Need to replace Jeep parts in your current vehicle? 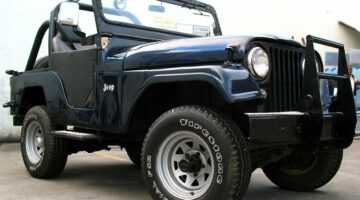 Jeep owners share their helpful tips and advice for restoring Jeeps, plus step-by-step tutorials.